Featured: Order your own copy of Mishkan T'filah for Youth! 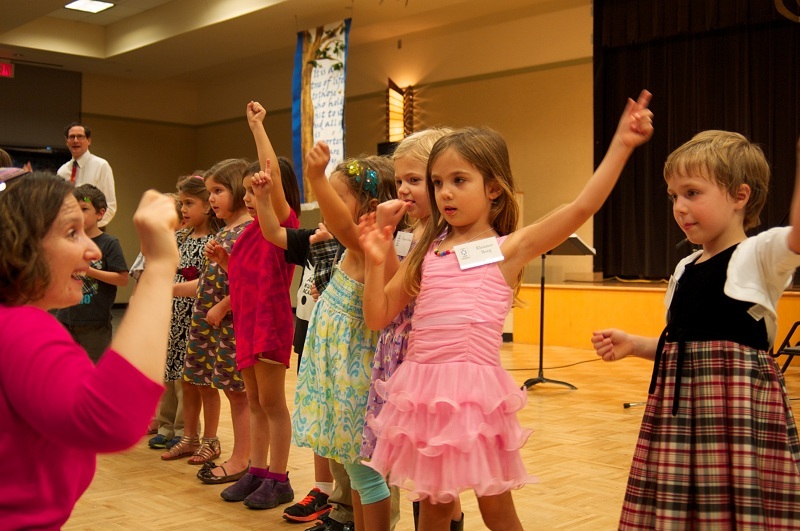 Temple Beth Shalom believes Jewish Education begins in infancy and continues throughout adulthood, with the best learning happening at the intersections of classroom and community. Our students reach multiple milestones throughout their time with us. We look forward to celebrating these accomplishments with each student from the day they enter Kindergarten through their 12th grade Confirmation. Graduates from our program leave ready to be the next generation of Jewish thinkers and leaders in a world that needs their unique perspectives, dreams, and talents. See the comprehensive Youth Programming Calendar for 5779 (2018-2019). Find more information about our youth education programs sorted by child's age, below. Is your child reluctant to attend religious school? See Eight Great Reasons Why Your Child Should Attend Religious School.